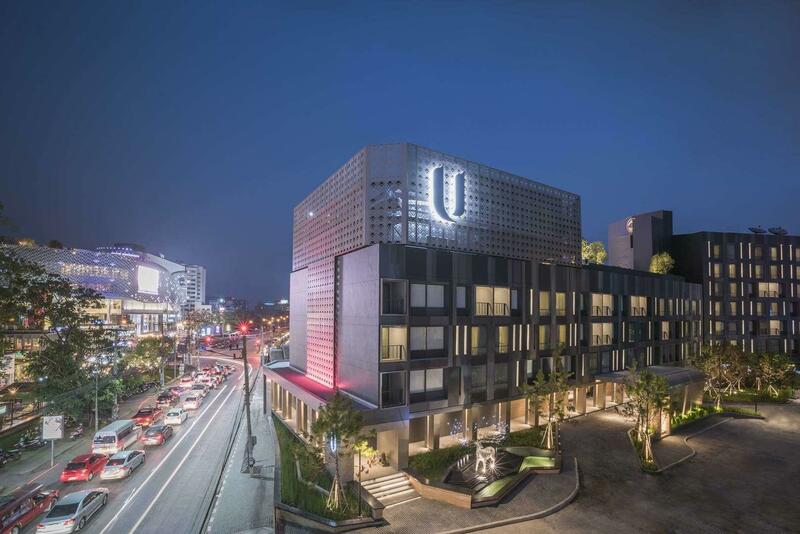 Featured at all U hotels and resorts, our signature “U Make a Difference” programme is a community relations activity supporting organizations that serve a broad segment of the local community. We invite our guests to be part of this programme too, because U can make a difference! 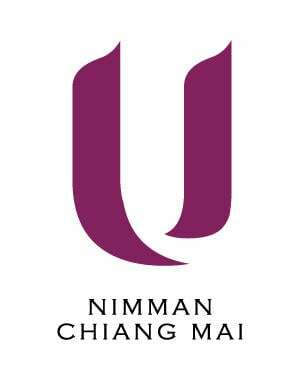 U Nimman Chiang Mai contributes USD 1 for every night a guest stays at our hotel. The contributions will be presented to the charities twice a year. As part of the "U Make a Difference" programme, we will also arrange weekly scheduled visits to the charity so guests can see firsthand the improvements that their contributions are making to the Chiang Mai community. U Nimman Chiang Mai contributes the U Make a Difference fund to The Prostheses Foundation of H.R.H. the Princess Mother to provide free artificial legs for amputees, regardless of nationality or religion. The Prostheses Foundation has started the mobile unit service in 1992 to fulfill the initiative of H.R.H. Srinagarindra the Princess Mother and H.R.H. Princess Galayani Vadhana to provide prostheses for amputees across the country, additional assistive devices, such as crutches and walkers, to improve the quality of life of those with prostheses, to provide trainings and enhance knowledge and skills in making of prostheses according to the Foundation’s models for prosthetists and prosthetic technicians who operate in hospitals and medical centres. Amputees, especially with financial difficulties in remote areas, unable to travel and/or afford costs of services at provincial hospitals which they are required to visit the hospitals several times to complete their prostheses. Stay with us, U Make a Difference.